A bean pie is a sweet custard pie whose filling consists of mashed beans—usually navy beans—sugar, butter, milk, and spices. 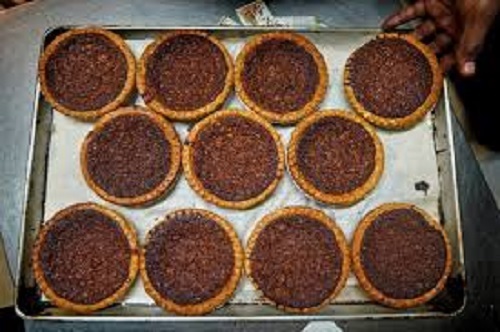 Bean pies are commonly associated with soul food cuisine. Additionally, they are associated with the Nation of Islam : its leader, Elijah Muhammad, encouraged their consumption in lieu of richer foods associated with African American cuisine, and the followers of his community commonly sell bean pies as part of their fund-raising efforts. 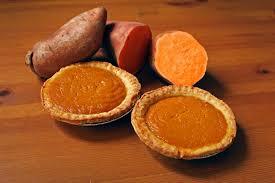 Sweet potato pie is a traditional dessert popular in the Southern United States. It is often served during the American holiday season, especially at Thanksgiving, and is similar in many ways to pumpkin pie. 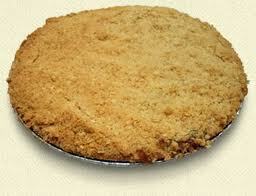 It is usually made as a large tart in an open pie shell without a top crust. The filling consists of mashed sweet potatoes, milk, sugar and eggs, flavored with spices such as cinnamon and nutmeg. Other possible ingredients include vanilla or lemon flavoring, maple syrup, molasses, and brown sugar. The baked custard filling may vary from a light and silky to dense, depending on the recipe's ratio of mashed potato, milk and eggs. Carrot pie is a sweet pie with grated carrot mixed into the batter. The carrot softens in the cooking process, and the pie usually has a soft, dense texture. The carrots themselves enhance the flavor, texture and appearance of the pie. Carrots have been used in sweet cakes since the medieval period, during which time sweeteners were scarce and expensive, while carrots, which contain more sugar than any other vegetable besides the sugar beet, were much easier to come by and were used to make sweet desserts. The popularity of carrot pie was likely revived in Britain because of rationing during the Second World War. 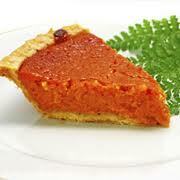 Carrot pies first became commonly available in restaurants and cafeterias in the United States in the early 1960S. They were at first a novelty item, but people liked them so much that carrot pies became a standard dessert. You really must give this delicious pie a try. You will not be disappointed. 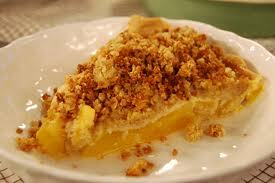 Butternut Squash pie is a traditional dessert popular in the United States. It is often served any time of the year and is very similar in many ways to pumpkin pie. It is usually made as a large tart in an open pie shell without a top crust. The filling consists of mashed butternut, milk, sugar and eggs, flavored with spices such as cinnamon and nutmeg. Other possible ingredients include vanilla or lemon flavoring, maple syrup, molasses, and brown sugar. The baked custard filling may vary from a light and silky to dense, depending on the recipe's ratio of mashed butternut, milk and eggs. Special Prices for 12, 32 and 50+ Pie Orders. Buy 5 Pies or more at $2.49 each..Get 1 FREE PIE. 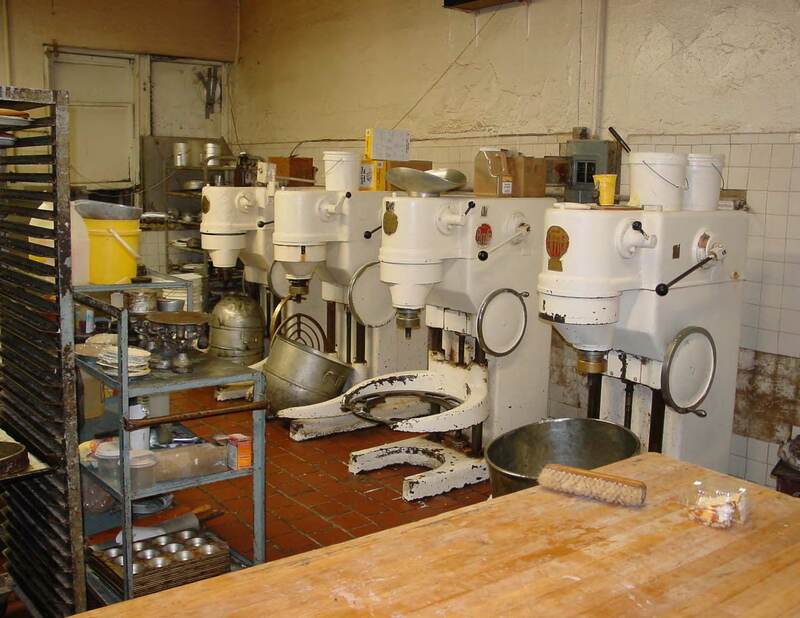 The Bakery Company is a retail and wholesale bakery located in New Jersey that specializes in Sweet Potato Pies, Bean Pies, Carrot Pies and Butternut Squash Pies. 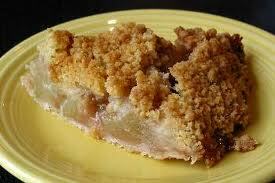 APPLE CRUMB PIE is an apple pie made with a crumb topping in place of a dough topping on the top of the pie. The filling consists of apples,cinnamon and sugar. The topping consists of flour,brown sugar and butter. 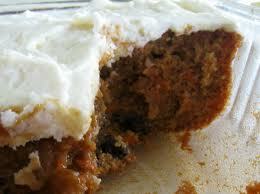 PINEAPPLE CARROT CAKE is a cake usually made with fresh carrots, spices and other natural ingredients. 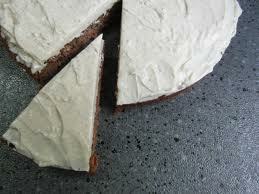 cream cheese icing as number 5 of the top food fads of the 1970'S.